Please use our sharp camcorder battery finder to check which battery you need. 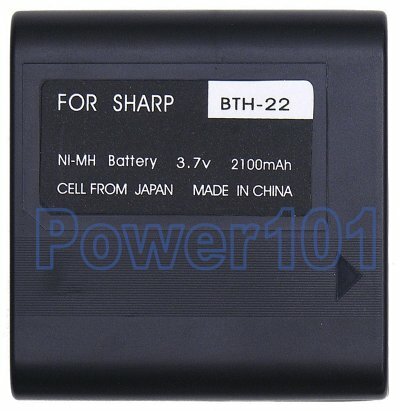 Standard replacement for Sharp BT-H22 battery. Compatible with BT-H21, BT-H22, and BT-H32 batteries. 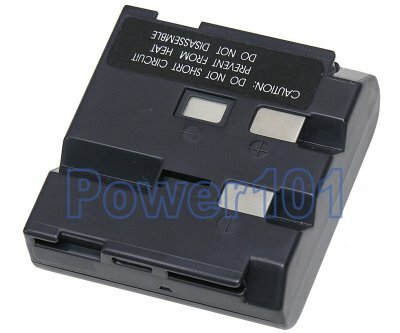 This battery fits most Sharp VL-A and VL-E series camcorders. Please check our compatibility list to check if it fits your camcorder. Any standard BT-H21 or BT-H22 charger will work with this battery. Such as the charger that comes with the camcorder. Also this battery can be charged directly on your camcorder.